What if our eyes were opened to what God is doing in our lives and in our world? The story of Easter shows us that God is with us, He is for us, and He is able to exceed all of our expectations! 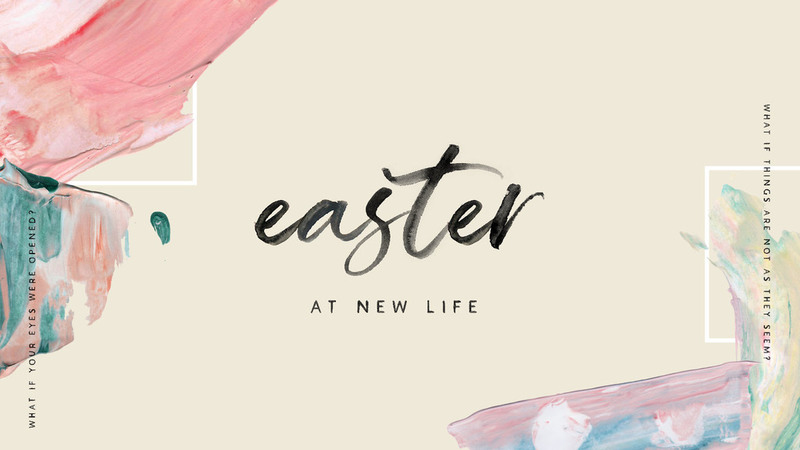 • An Easter kids program for birth-6th grade will be available at the 9:30am + 11am services. Saturday at 6 and Sunday at 8am will offer childcare for kids ages 0-5 years old.